The Cavision Daylight LED Strip and Power Adapter Package includes the ELSWP5560D Waterproof Daylight LED Strip (16.4') and BAP12V5A 12 VDC Power Adapter. 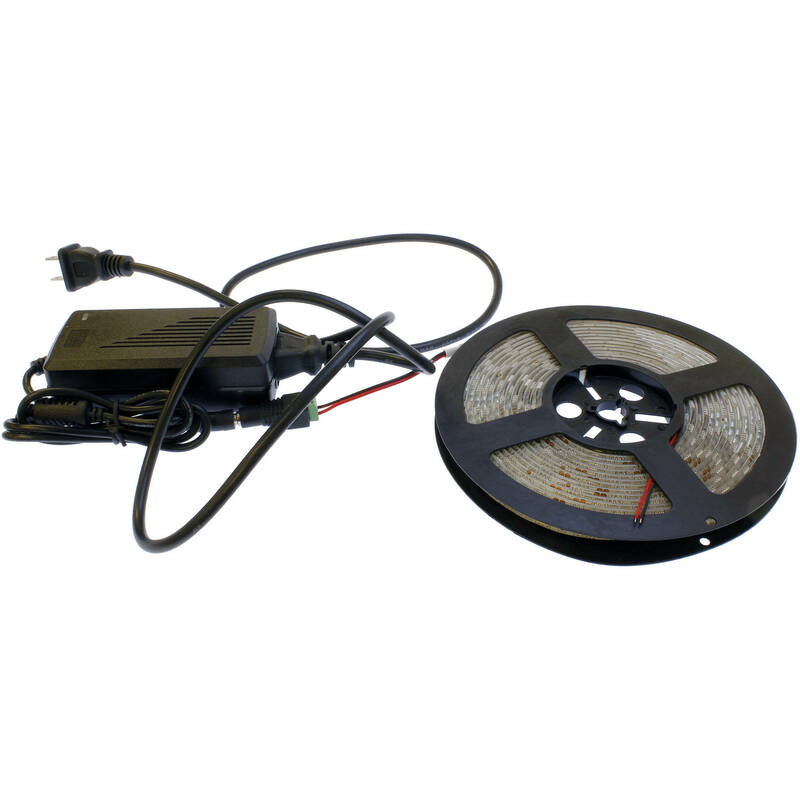 Ideal for events on or near the water, this 16.4' Cavision Waterproof Daylight LED Strip stores on a reel and has a total of 300 bulbs. Box Dimensions (LxWxH) 8.4 x 8.4 x 2.9"